To order, please send an e-mail to asvi@asvi.be and to transfer at the following account. Mentionning "DVD 90", "DVD Patrimoine" or "DVD 80". See the teaser A DVD about the last 90, made with railfan films and divided into three sections. * The first chapter was made a few days before the end of regular services. You discover the line 90 next to the driver of a BN car, travelling through Anderlues, Leval, Binche, Péronnes, Trivières and Saint-Vaast. * The second chapter presents the day of 28 August 1993, the special ASVi trip with two coupled BN, the PCC 10409 and the Standard convoy 10308 and 19405 trailer falling between regular services. 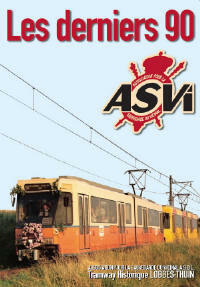 * The third chapter is devoted to traffic Post-Mortem of 5 September 1993, only with ASVi historical cars (9073, 9515, 10308 and 9974 and trailers 2026, 1936 and 19405). In short, 1h30 of pure happiness and travel in the past. See the teaser A DVD made from railfan films gives a sight on the Heritage SNCV network, including activities of the ASVi. You are among other witness of the Vicinal Festival in 1991, exploitation Post Mortem with historical material on line 90 in 1993, the special trip on 4 October 1994, the transfer of ASVi cars, catenary work etc. 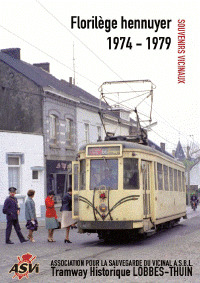 Finally, some pictures of 'Tramway Touristique de l'Aisne' and the tramway of Han. See the teaser Hainaut in the 80's. The end of an area comes with the end of the vicinal network. It is time to capture the last moments. This DVD show you an hour of the last vicinal lines and the famous S class cars. To order, please send 22,00€ (incl shipping) to the ASVi accout 000-1390847-61, with mention "DVD 80". 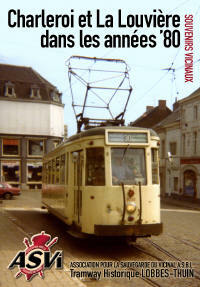 See the teaser This DVD show you the network in the cities of Charleroi and La Louvière in the years '70. To order, please send an email with your details to asvi @ asvi . be and pay € 27 (including shipping) on account 000-1390847-61 with the mention "DVD 70". 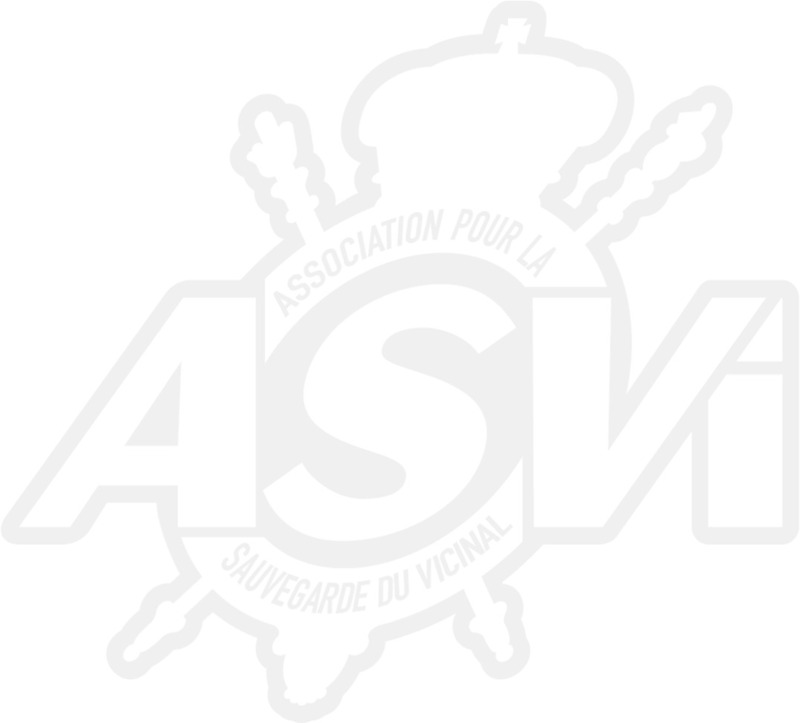 ASVi has published two new sets of postcards. To order, please send an e-mail to asvi@asvi.be and to transfer at the following account. Mentionning "Série 1", "Série 2" or "Série 1+2"